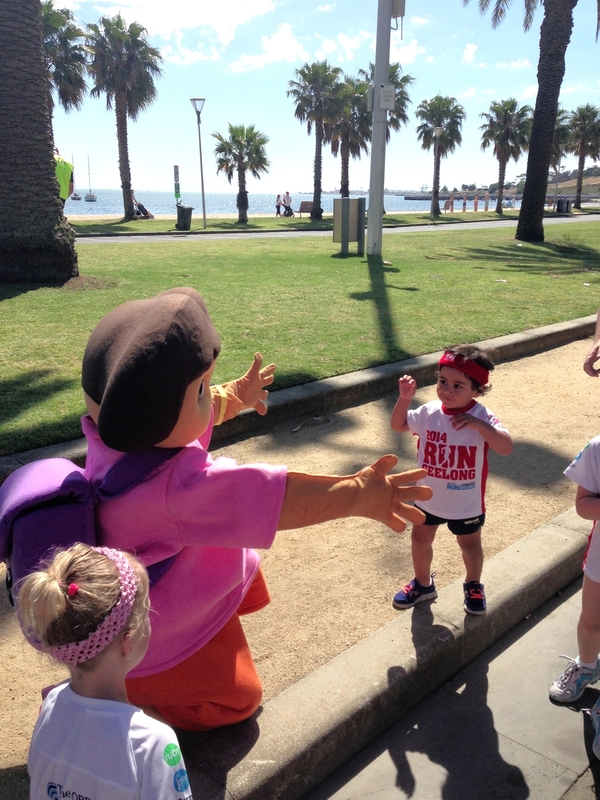 Run Geelong is back for 2015 and it's shaping up to be bigger and better than ever! 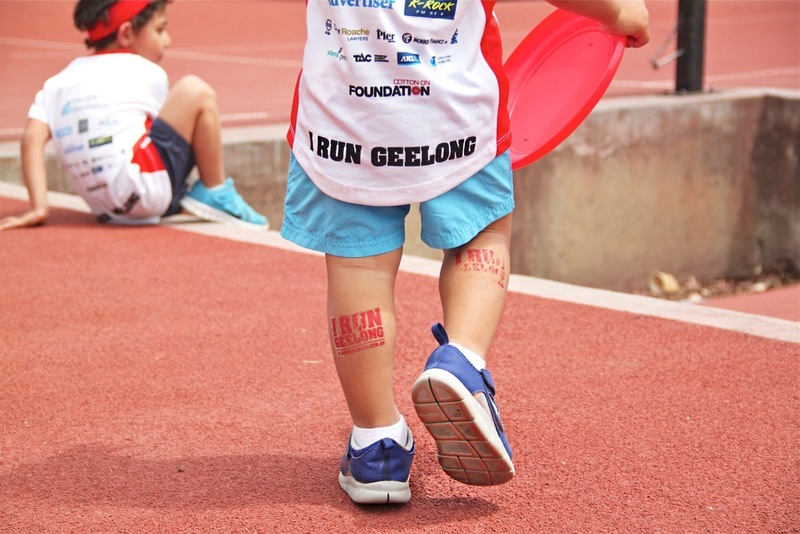 Aussie superstar Jessica Mauboy will be performing LIVE, plus the FREE Kids Zone returns jam packed with fun activities to ensure families have a great day out at Run Geelong. 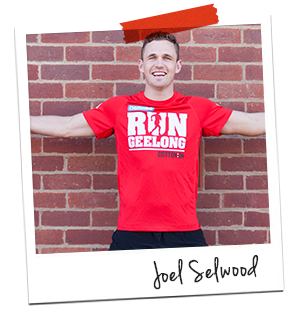 Held along Geelong's picturesque waterfront, the day kicks off at 8:30am with the 12km Run, followed by the 6km Run at 9:30am and 6km Family Walk at 9:45am. 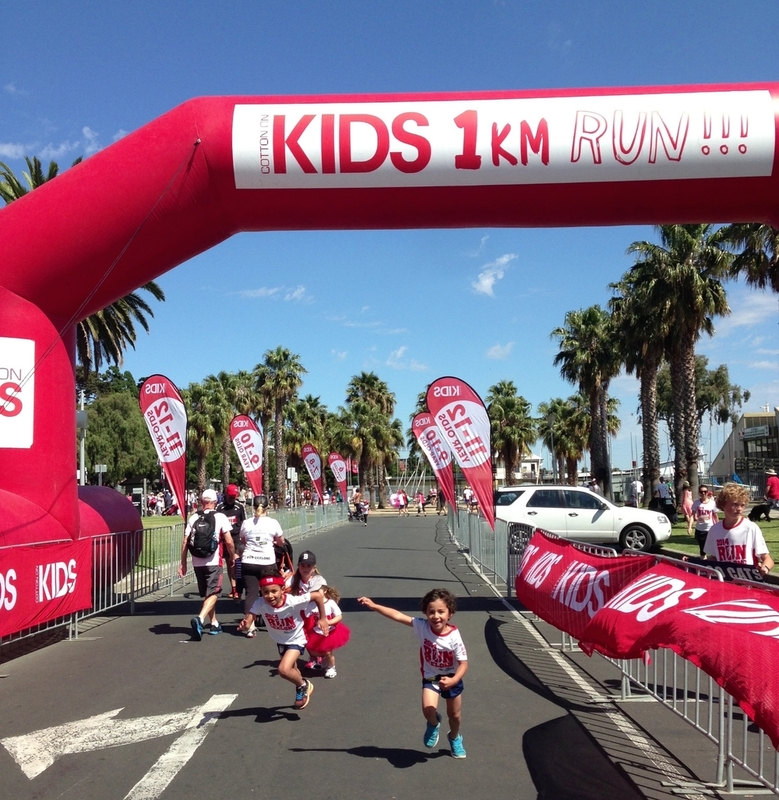 4-12 years are able to race off in the Cotton On Kids 1km Run at 11:00am. What sets this event apart from the rest is that 100% of the registration fees are redirected back into a local community project. 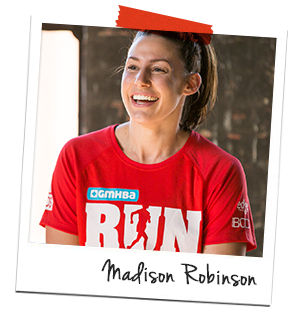 By registering for Run Geelong, you will be aiding the redevelopment of the Maternity Day Unit at the University Hospital Geelong. This is the 3rd children's health focused project that the event has contributed to. 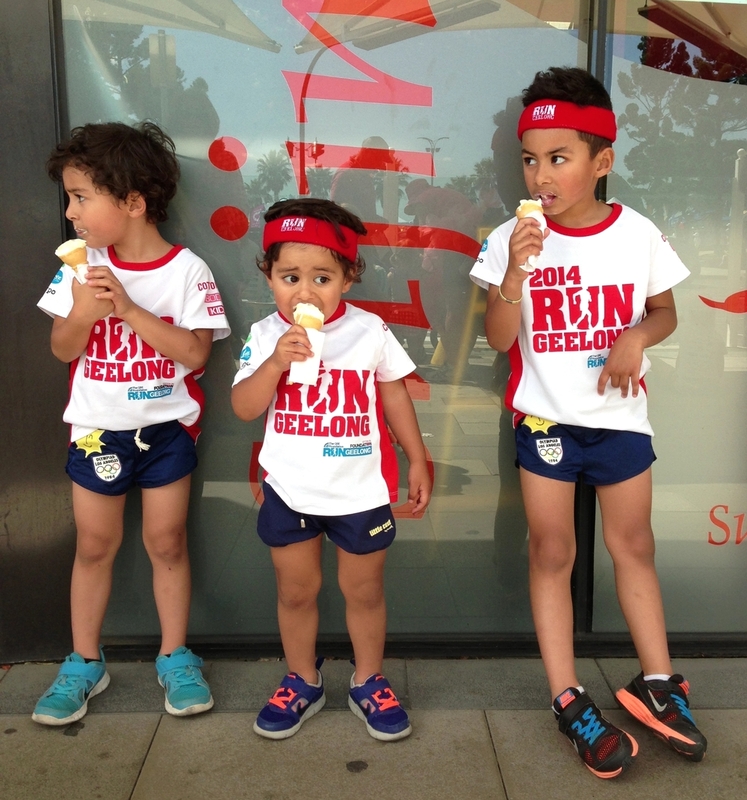 In 2013 and 2014, Run Geelong has helped complete the Special Care Nursery and the Children's ward at the Geelong Hospital. Kid's fee's start as low as $5 for toddlers and range up to $45 for Adults participating in the 12km Run. Plus a 20% Family Discount applies to all registrations comprising of at least 2 Adults & 2 Children. Every participant receive a free event t-shirt AND as part of the same registration fee, kids can participate in the family walk with their parents! 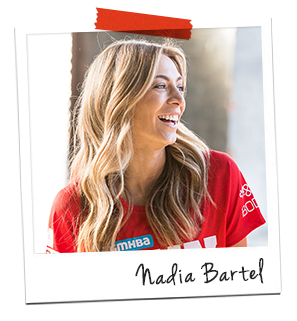 Registration is open right up until the event starts but we recommend jumping online at runaustralia.com.au and avoiding the race day rush! Who can you expect to see there? 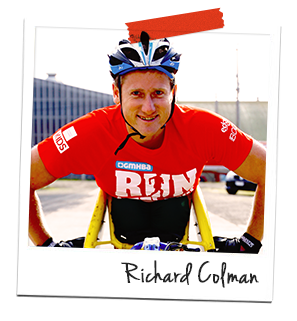 Paralympics Gold Medalist Richard Colman. Plus Australian singer/songwriter Jessica Mauboy will be perform her chart topping hits LIVE following the Cotton On Kids 1km Run. My favourite memory from Run Geelong '14 is that of my boys faces lighting up as Nick Jr. and superhero characters flooded the 1km Cotton On Kids Run course. It's not everyday Dora comes in for a cuddle (mid race) or "the REAL Spiderman" challenges your Marvel obsessed sons to a sprint off! As well as roaming characters, clowns and fairies, Run Geelong welcomes back the extremely popular FREE Kids Zone where you'll find jumping castles, giant slides, teacup rides and an animal farm. Personally, I can't think of a better way to cool down after a gruelling 1km effort! And if thats not enough incentive to get down and support this wonderful not-for-profit event, this year will also see the introduction of ‘Festival Event Village’ which will play host to local food trucks, massage tents, Cotton On & Cotton On Body zones, smoothie bike challenges and much more!